Eye of the Storm is a horse rescue and sanctuary that has been in operation since 1999, housing between fourteen and eighteen horses at all times. We usually take in end-of-the-line horses that can live a long, healthy life with the help of people to care for them despite their infirmities. These horses would otherwise be euthanized or sent to slaughter. 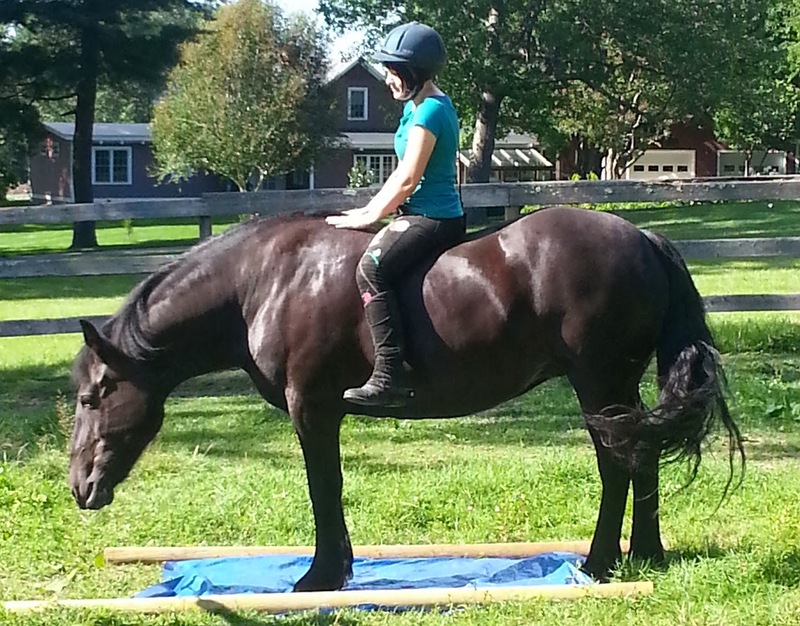 Most of our horses can no longer be ridden, due to blindness or career-ending lameness. One had post-traumatic stress, which caused debilitating nightmares and anxiety attacks from having been “trained” as a Spanish dancing horse. She recently died at age 29, in our loving arms. Like her, most of our horses remain with us for their entire lives or are fostered to trusted friends. We do not adopt out our horses to the general public. Most of them could not thrive elsewhere. We also educate the public on the plight of the unwanted horse as well as expose atrocities within the industry from a common sense prospective, through our blog and Facebook page. We are internationally known for finding a natural remedy to manage Equine Cushing's Disease. We are the longest running small equine rescue in the state of Massachusetts and are completely run by volunteers. 100-percent of all the money raised goes directly to the horses' care. Many young girls have grown up as Eye of the Storm volunteers. One is now a marine biologist. Another, Jessica has gained her license as a therapeutic riding instructor for people with special needs. She has discovered “clicker training.” This is how sea mammals and other exotics are trained; it is a reward system that works well on horses and gives them much-needed stimulation. Jessica, now an adult, is still with us and is a valued part of our rescue. One of Jessica's rescues trained entirely with "Clicker Training"
All our little girl volunteers have one of our horses or ponies as their special project to clicker train. So, from our teeny blind miniature horse Butterfly to our 16.2 hand Thoroughbred, the equines are learning new and fun things that do not require being ridden. Most of the girls who have come and gone through Eye of the Storm have been unique, artistic and creative people. Horses tend to ground us in an otherwise difficult world. Most of the girls have told us about their difficulty at school and with friends; some had formerly considered suicide. The horses provide them a healthy, safe relationship free of judgment or bullying. We strive to teach responsibility and compassion. So far, they have all grown up to be healthy, well-adjusted adults. Many start out doing community service for us, but end up staying for years. 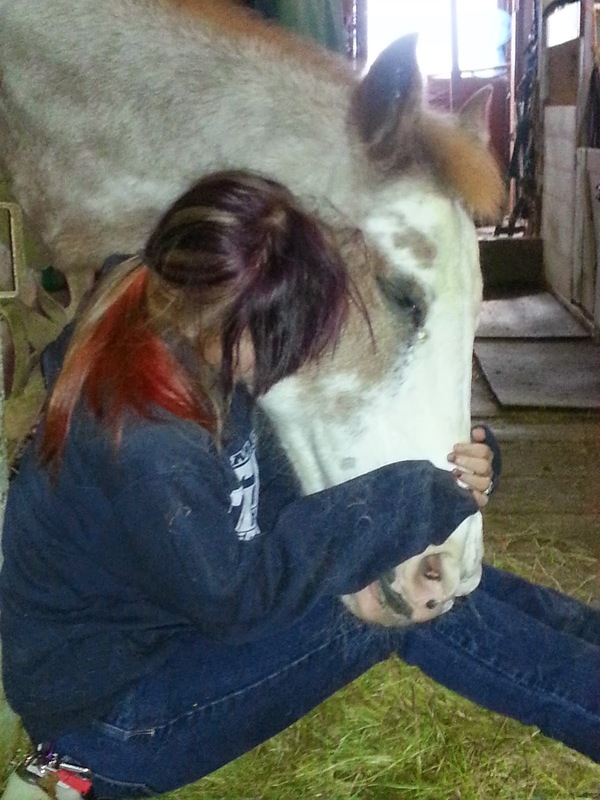 Horses and our girls thrive on their love for each other. One of our goals is to set up an area of the barn where these girls can feel safe and comfortable. We want a warm and nurturing place where they can do their homework while sitting with their favorite pony. We would like to be able to encourage them to pursue their talents and teach them that being a little different is okay. They feel valued because the horses need them. They would be welcome to stay with us long term, or just stop by when they need to. Our problem is that the property that we rent does not fulfill our long term goals. 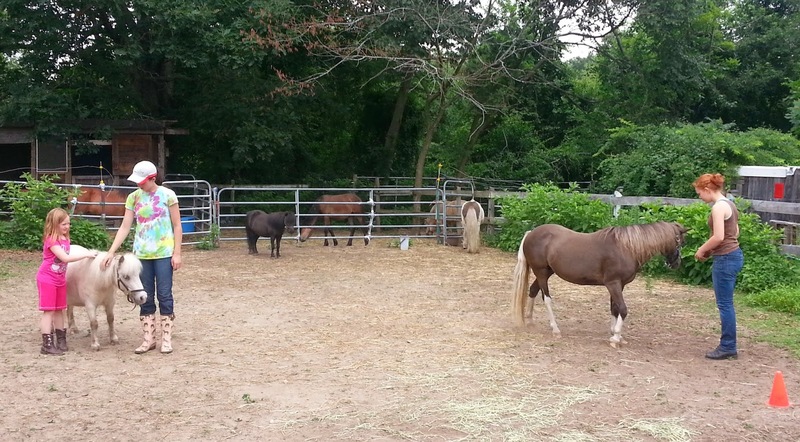 Our aging landlord is now considering selling off the property, leaving our horses homeless. It is an old chicken farm and the barn, built for chickens, is over 70 years old with outdated electric and water systems. (I routinely have to fish small wildlife out of the well.) There is no bathroom or caretaker’s living quarters on the property. We’re constantly trying to patch the barn and its roof, but sometimes it seems that it is only being held together by love. We really need to move before the situation becomes more dire. We want to rent or purchase a farm that fits our needs. Any grants approved will go into an account specifically for this project. Our target goal is $500,000. We, of course, still need to feed and care for our horses at our current location, but can no longer spend any money improving the building or fences. What we need is a place to house our horses, an onsite house or apartment for the horses’ caretaker, and money to hire a general handyman, hopefully a veteran. We are requesting any amount of money that you deem fit to help our cause. The sooner we attain our goals, the sooner we can set up our program to help all involved. We have proven that we are in it for the long term after being in operation for over fifteen years. Thank you so very much for your time and support.